Organic and Vegan Pumpkin Seeds. 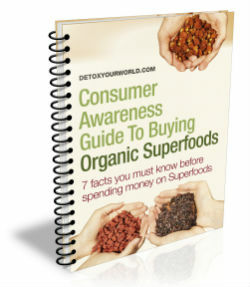 A wholesome, organic superfood packed with protein, fibre, vitamins, minerals, and omega 3 fatty acids. A sensible snack between meals that’s perfect at any time of day! Organic pumpkin seeds make a particularly sensible snack between meals. In addition, pumpkin seeds can be sprinkled over breakfast cereals and salads or added to trail mixes and all of your favourite raw food snacks. Pumpkins are a variety of squash that is native to North America and has been cultivated as a source of food since 7000 BC. 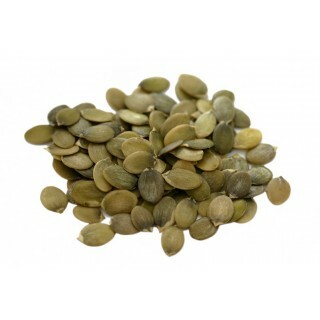 Pumpkin seeds, which are also known as ‘pepitas’, are small, flat, green seeds protected by a white hull that are found inside the pumpkin. 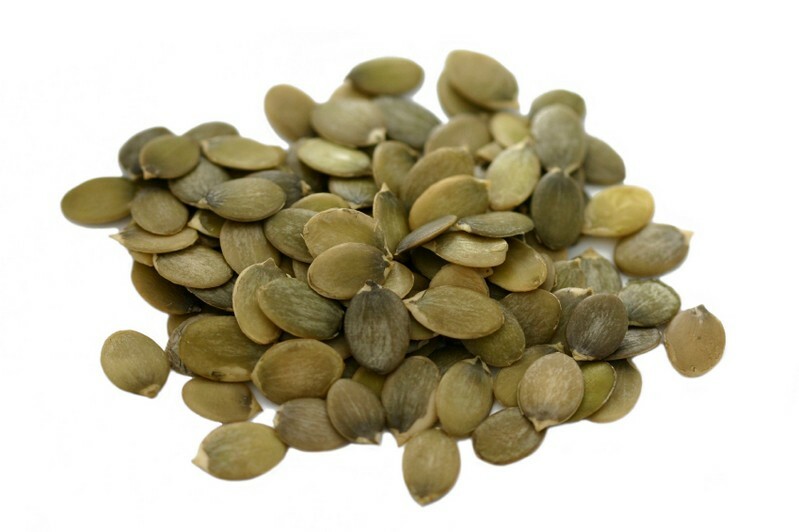 One 20 gram serving of organic pumpkin seeds can be enjoyed on its own as a delicious snack. Do not buy pumpkin seeds if you are allergic to any of the product’s ingredients. Always read the product information on the packaging carefully before you decide to use pumpkin seeds. There are no known side effects associated with pumpkin seeds. It is advised not to exceed the recommended daily dosage as an excessive dose of pumpkin seeds may cause stomach / intestinal cramps and / or diarrhoea.